One of the most exciting things you will do in life is buy your first home because, you’re finally moving away from renting and into the phase of your life called “ownership” where you will be building equity in your home while creating an environment for yourself or family which will be yours for years to come. 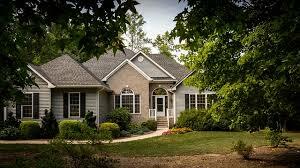 Here ae 5 tips you should use when buying your first Louisville Kentucky Home. Purchase your 3-in-1 credit report to verify that there aren’t any negative items being reported about you by the three major credit bureaus. If there are negative items on your credit reports you should resolve them immediately by paying off old debts, catching up credit card payments and starting the dispute process with the credit bureaus if one or more credit report has false information reported about you. Although you can buy a home these days with a down payment as low as 5%, it’s better to save at least 20% if you can because, a higher down payment will help you to avoid paying Private Mortgage Insurance (PMI) and this will ultimately keep your monthly expenses lower as well. Write down your budget and decide on how much you can afford to spend each month on your mortgage payment then you should get pre-approved for a mortgage loan. Do you have credit cards which have high balances? If so, pay those credit cards to 30% of their balances because, this will make you look like you’ve been using your credit wisely and help you to qualify for a better mortgage loan. To learn more things you can do to get ready to buy a home, or to view Louisville Homes for Sale, contact Family Realty, LLC today by calling us at (502) 458-4100 or CLICK HERE. Are you planning on adding onto your Louisville Kentucky Home? Before you hire a contractor to start doing the actual work on your home it’s important for you to ask these 4 questions. #1 – Before Hiring A Builder, Do This…. Although most homeowners in Louisville will hire a contractor or builder to work on the addition to their homes, the best thing you can do before anyone starts working on your home is to hire an actual architect to draw the plans for the home addition. This step is important because, an architect will draw plans which will make the addition to your Louisville Kentucky Home seem like it’s “always” been part of your home instead of a very obvious add on which you made to your home. #2 – What Is Your Renovation Budget? Did you know that adding a bedroom or bathroom to your home could cost up to $50,000? It gets even higher if you plan on adding a family room to your home since most family room additions can cost up to $100,000 or more. Before saying yes to having an addition to your home it’s important for you to think about how much you are willing to spend because, a home addition can add up very quickly and you may ultimately end up spending more money than you have. #3 – How Can You Bring Some Costs Down? To save big money on your home addition you should start looking for ways to bring costs down by doing some of the demolition work yourself or you should think about some of the things you may be able to live without, at least for now, so you can get the actual work done on your home. To learn more about the best additions which will add value to your Louisville Kentucky home, or to view homes for sale, contact Family Realty, LLC today by calling us at (502) 458-4100 or CLICK HERE. 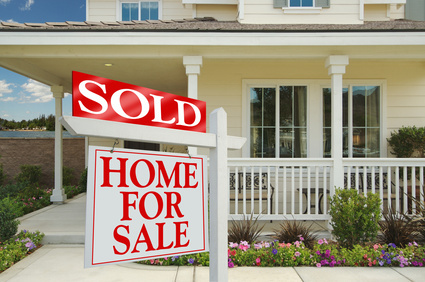 Are you planning on selling your Louisville Kentucky home in the coming months? Before you list your home for sale here are 17 things you can start doing today which will add value to your home. Besides creating an open concept floor in plan in your Louisville Home by knocking down one or more walls you can easily create the illusion of space in your home by creating “conversation areas” . Just group chairs together with small end tables throughout your home, especially in your bedroom, so that buyers will see that they have many useable spaces. One of the best things you can do to improve the curb appeal of your home is paint the front door. Consider painting your front door a hot color like red, orange, yellow or pink. You might also want to consider painting the front door of your home a mellow color like blue or purple. Besides removing the ancient knobs and handles from your cabinetry, you should also consider removing other dated décor from your home including worn out carpeting, old doors or windows and dated light fixtures. The reason why this is important is because potential buyers will see your home as needing renovation and the more work your home needs, the lower the offer they will submit. Remove all personal items from your home which you may not be using regularly right now and place those items in storage since you will be moving and should start eliminating clutter and excess from your home starting now. Hiring a professional designer for one hour is important because, this can give you tips and or ideas for more effective improvements you can make to your home without spending a lot of money. 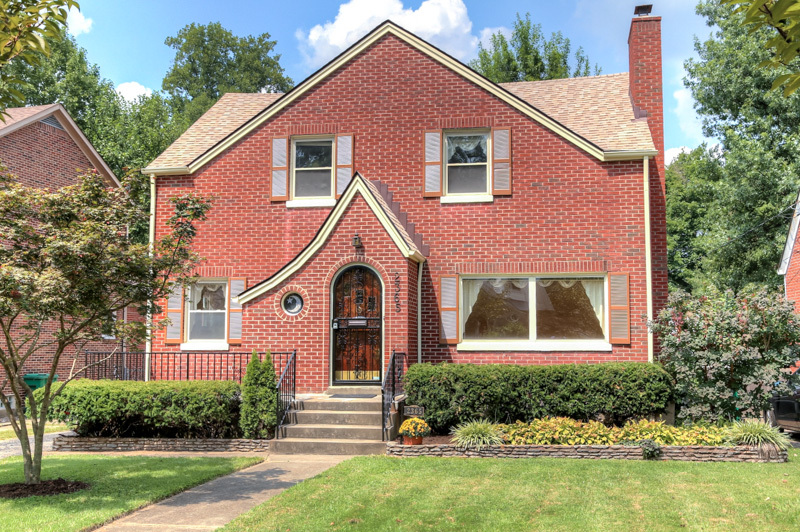 To buy a Louisville Kentucky Home contact Family Realty, LLC today by calling us at (502) 458-4100 or CLICK HERE to connect with us online. What is the home price for a Louisville Kentucky home in July 2015? 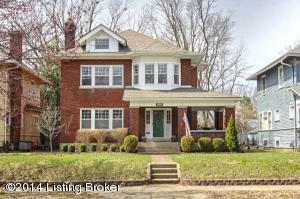 Right now the average list price for a Louisville Kentucky home is $233,652 for a typical 3 bedroom, 2 bathroom home. Prices vary across for larger and smaller homes across Louisville; here’s a breakdown of what you can expect to pay for a home right now. Right now some of the most popular towns in the Louisville area where people want to move to include: Cherokee Triangle, Clifton, Highlands, Hurstbourne, Indian Hills, Jeffersontown, Lake Forest, Norton Commons and St. Matthews. Get your credit in order by pulling your 3-in-1 credit report. Save at least 20 percent for a down payment on a home. This is important because, this will help you to avoid paying PMI or private mortgage insurance. 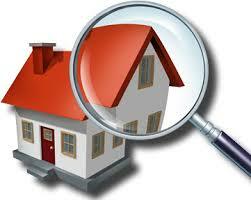 Develop your home search criteria. This step is important because, it will help your Realtor ® find the exact home you really want if you KNOW what you are searching for. Know how much money you really want to pay for a mortgage payment each month because, it doesn’t make sense to overpay for a home and not be able to pay your regular bills. Be ready to view homes for sale when they come to market. Be creative and submit a letter to the seller if needed. To get started with buying a home in Louisville Kentucky contact Family Realty, LLC today by CLICKING HERE or calling us at (502) 458-4100. 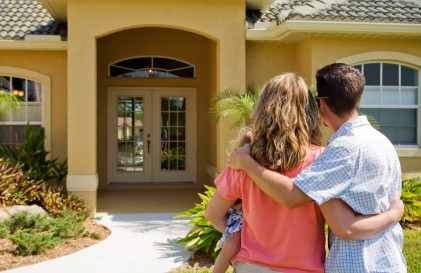 Your first step to homeownership starts now by following these simple tips. Before you apply for a mortgage loan, or even start looking at homes, you should look at your current budget and choose the monthly mortgage payment you can afford. This step is important because, it’s going to be tempting to go over budget when buying a home and this could ultimately cost you hundreds of dollars more per month. Go online and purchase your 3-in-1 credit score to see what the credit bureaus may be reporting about you. If your credit reports have some negative items on them you may need to start a dispute process and since this can take up to 10 days or longer it’s important to pull your credit reports NOW before you start searching for a mortgage loan. 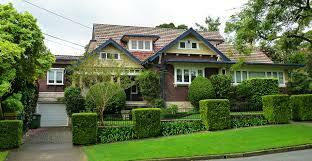 Contact at least 3 lenders and get pre-approved for a mortgage loan. This step is vital because, it will tell you the exact amount of money you can afford to pay for a home and it will also make your Realtor’s job easier if they have the exact amount for the home that you can afford in their minds when they are searching for homes for you. Last of all, but most important, think about the dream home that you want to buy. Where is your ideal neighborhood that you want to live in? What amenities are in the home? Establishing this criteria is important because, it will also give your agent a firm foundation to base their home search on so they only show you properties which match your specific criteria. For more information about homes for sale in Louisville Kentucky, or to view active listings, contact Family Realty today by calling us at (502) 458-4100 or CLICK HERE. Should You Buy A New Or Used Louisville Home For Sale? One of the biggest questions you should ask yourself is if you should buy a new or used Louisville Home For Sale because, although most home buyers want to buy a new home the reality is that both new and used homes offer buyers both positive and negatives. In this article we will break down the differences between both new and used homes so you will choose the right Louisville Home for you. Easier and more affordable to maintain. More affordable to live in thanks to newer and energy efficient construction. Limits on your negotiating room. Potential homeowner’s association (HOA) dues. Less character than an older home. 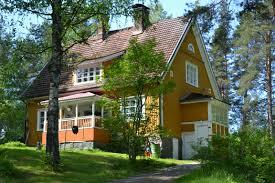 Limits from the homeowners association on what you can or can’t do to the home. Older homes to choose from. Older homes have more character and unique features. Prices might be negotiable if the home needs renovation or work. An older home will be built in a well-established neighborhood and there won’t be any questions as to who your neighbors are. An older home might need renovation when you move in since it will possibly have dated features. The home has been lived in, possibly for many years and you won’t really know the condition of the home until you have it inspected. To learn more about homes for sale on the Louisville Real Estate market, or to search for homes in your neighborhood, contact us today by calling (502) 458-4100. You’ve been watching the news about the Real Estate market and have been thinking about selling your Louisville Home all year but aren’t sure if now is the right time for you to sell or not. Although most Realtor’s and analysts will tell you different reasons why you should sell your home, here are four real signs that you can look to for knowing that now is the right time for you to sell your Louisville Kentucky Home. 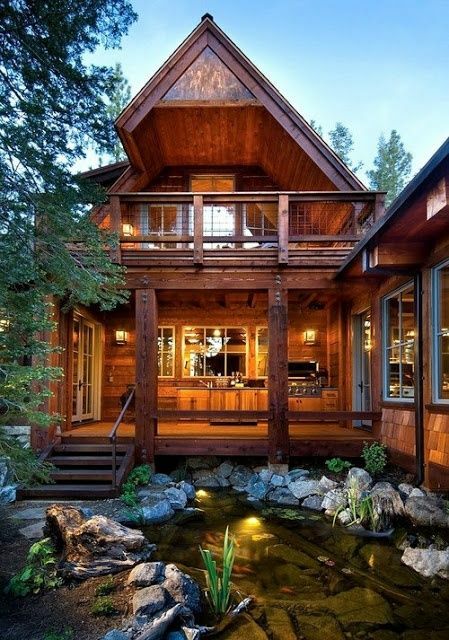 One of the best positions you can be in is to have zero non-mortgage debt and money in the bank; if this is the case with you then NOW is a great time for you to sell because, you’ve mastered the art of managing your finances and could move up to a bigger home, or downsize and potentially buy a smaller home for cash. After the recent collapse of the Real Estate market almost nobody had equity in their homes; but that’s changed as of 2015 and most people are no longer underwater with their mortgages. If you have at least 20% equity in your home you should consider selling your home then using the equity to buy another home because, putting down 20 percent means you will avoid having to pay Private Mortgage Insurance (PMI). Yes, you can outgrow your home, especially if you have children, and this is the perfect time to start searching for a bigger home with more bedrooms and bathrooms for your family. Last of all, but most important, you have at least $2,000 saved and are able to afford hiring a professional moving company to help you move. You’re going to want to hire a moving company because, they will make your transition from one home to the other a lot easier plus a moving company will save you money as well since you won’t have to make multiple trips back and forth between homes. To learn more reasons why you should sell your Louisville Home, or to view homes for sale, contact Family Realty, LLC today by calling us at (502) 458-4100 or CLICK HERE. For more tips you can use to increase the value of your Louisville home, or to view homes for sale, contact Family Realty, LLC today by calling us at (502) 458-4100. 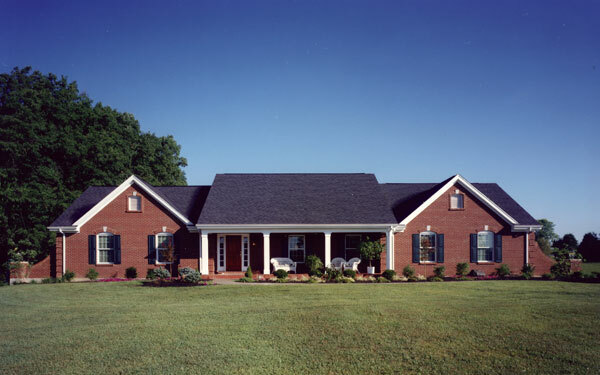 Louisville Kentucky Home - What Exactly Is A Single Family Home? So you’re planning on buying your first Louisville Kentucky Home and are considering purchasing a single family home. 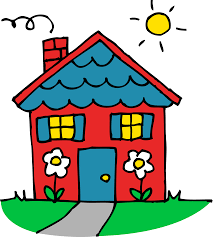 Although single family homes and townhomes are both referred to as homes, the reality is that a true single family home is a property that is detached from other homes, doesn’t share any space or common areas, and many times a single family home will sit on more land. More space inside the home. Privacy – You won’t have to share your walls with neighbors. More lot space – Your family will enjoy a larger front and back yard than you would if you purchase a condo or townhome. Extra parking space – As the owner of a single family home you will have more space for parking your vehicles, boat, RV or other recreational vehicles. Define the home you want – Talk with your spouse or partner and define the exact home you’re searching for including: bedrooms, bathrooms, square footage, location and school district. Check your credit score – Pull your 3-in-1 credit score to verify it’s accuracy and remove any negative items from any of your three credit reports. Get pre-approved for a mortgage loan – Contact your local mortgage broker or lender to get pre-approved for a mortgage loan. Hire a qualified Louisville Realtor – Interview at least 3 Realtor’s in Louisville so you can hire someone who is experienced buying local Real Estate. Start your search for a Louisville Kentucky Home by calling Family Realty, LLC at (502) 458-4100 or CLICK HERE to email us through our website. For more tips on how to improve the curb appeal for your home contact Family Realty, LLC today by calling us at (502) 458-4100 or contact us through our website. Is Your Louisville Realtor Working Full Time In Real Estate? One of the most important things you should do when choosing a Louisville Realtor is to make sure that they are working full time in Real Estate. In this post we will cover 4 reasons why you should consider hiring a full time Realtor ® versus a part time Louisville Realtor. There’s nothing wrong with Real Estate Agents who work part time in the industry but, when you hire a Louisville Realtor you can have confidence that your agent makes their living from just Real Estate and won’t have their attention or priorities divided between other jobs or other opportunities. Although you can hire an agent who claims they know the Louisville Real Estate Market, the reality is that really “knowing” the market takes time including: visiting neighborhoods, knowing school districts and amenities which might be ideal to home buyers. Besides knowing the market, another important reason to hire a full time Louisville Realtor is because they have taken the time to build the right connections with other Real Estate Agents and brokers in the community. The right connections are essential for a Real Estate Agent because, this also means they may have the inside track to pocket listings, or homes in Louisville which are just about to come to market. Last of all, but most important, the best reason of all to hire a full time Louisville Realtor is experience because, when a Real Estate Agent is working full time you can have confidence that they’ve devoted the hours to successfully help other buyers and sellers plus advance their overall Real Estate knowledge with the goal of becoming a better agent. To get stated with hiring a Louisville Realtor contact Family Realty, LLC today by CLICKING HERE or calling us at (502) 458-4100. As a Louisville Home Buyer one of your biggest assets is to have a home inspected before you purchase it because, a home inspection will give you the ability to know what’s really going on with a home before you purchase it. If you haven’t hired a home inspector in Louisville yet here’s four tips you can use to get the most value out of your home inspection. The first step to having the Louisville home you are interested in buying inspected is to hire an experienced home inspector who also has experience with working on homes in the local area. Tip – One of the best ways to guarantee that you’ve hired a great home inspector is to search for home inspectors online via websites like Yelp which can also show feedback from current or past clients. Before the actual Louisville Home inspection you should take the time to write down your questions about the home and also concerns that you may have since this will be your absolute best opportunity to get your questions answered about the home by a true professional. You should also bring all documentation about the property to the home inspection including property disclosures and information from the building department in the area just so both your home inspector can start the home inspection off with knowledge about what issues the home may have. As your home inspector is doing their job you should take the time to follow them around and ask questions as they are inspecting the home rather than sit in your vehicle and wait for them to finish. Another important thing to do during your home inspection is for you to create a maintenance plan of all the “little things” which might need to be fixed in the home after you move in. For example: HVAC air filter, plumbing valves, toilet, p-trap under bathroom sink or water heater. All of these parts of a home wear down over time and should be fixed or replaced sooner, rather than later to avoid an increased cost. To get started with buying a Louisville Home, or to view the latest homes for sale, contact us today by CLICKING HERE or calling us at (502) 458-4100.